We are bombarded with images of celebrities on a daily basis, whether we want to see them or not. So, we sometimes forget that celebrities are just normal people and were once children too… even if they have changed a lot! Dutch artist Ard Gelinck is a photoshop wizard and decided to edit pictures of celebrities into the same photo as their younger selves. The results are chillingly realistic, shocking and sometimes maybe just a little bit emotional. 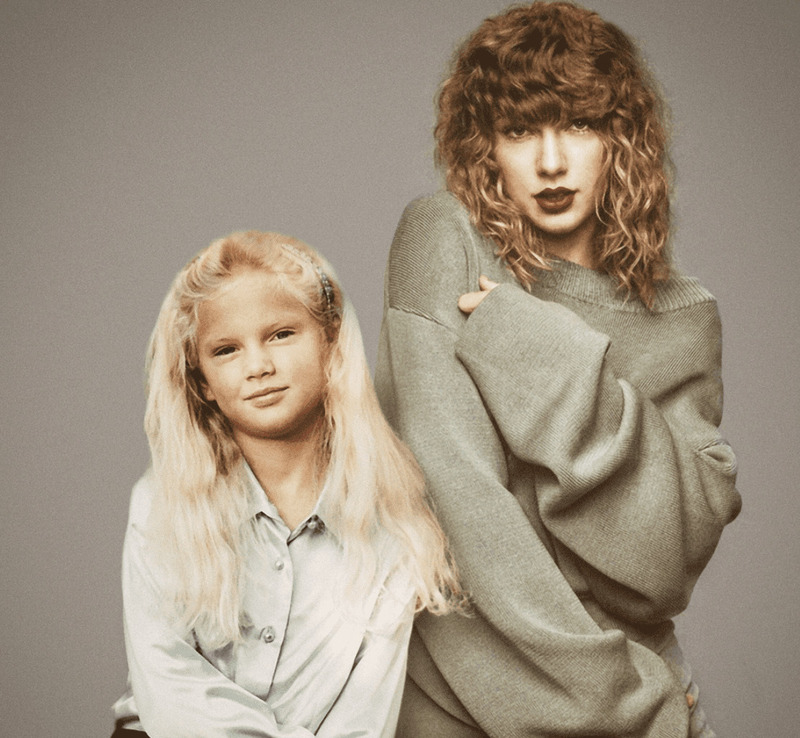 Taylor Swift has certainly changed a lot in terms of music genres throughout the years. 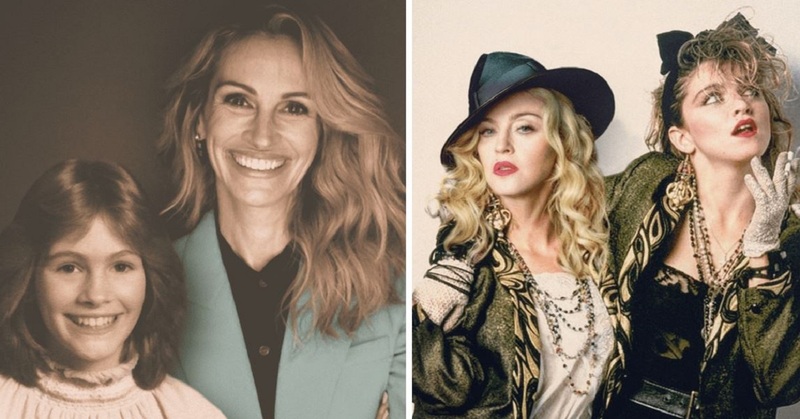 From country hits in her teens to a pop icon as she grew older, she has definitely evolved. She looked extremely angelic as a younger girl and it’s so strange to see them in a picture together, she looks like her own older sister! The accuracy of this edit is just incredible! 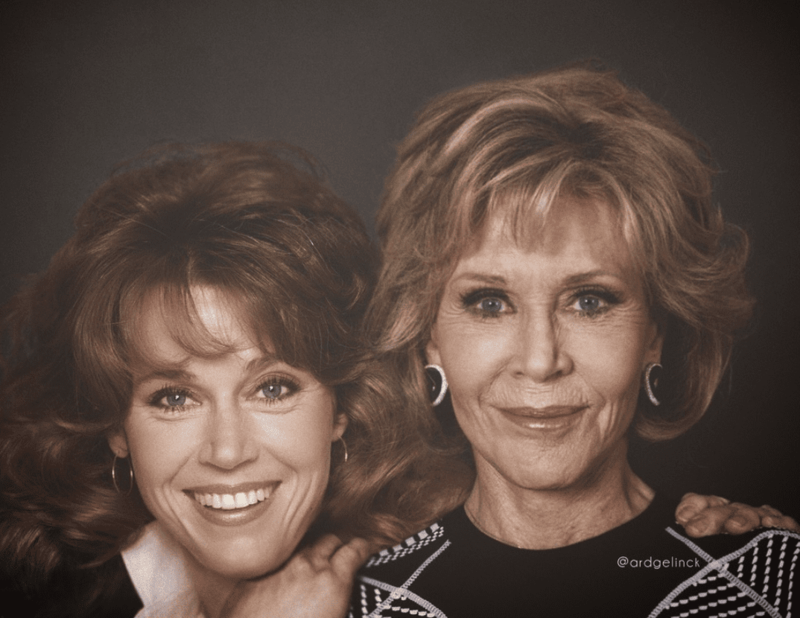 Jane Fonda definitely means something different to everyone. For those who remember her when she was younger, they will think of her as an activist against the Vietnam War and a heartthrob. For you younger ones, you might think of her as an elder stateswoman on Grace and Frankie. Either way, she is a legend!